The authoritative guide to the preparation of patent drawings for filing in the United States Patent and Trademark Office. Please click on the cover image for details. The authoritative guide to the preparation of patent drawings for filing in the United States Patent and Trademark Office. 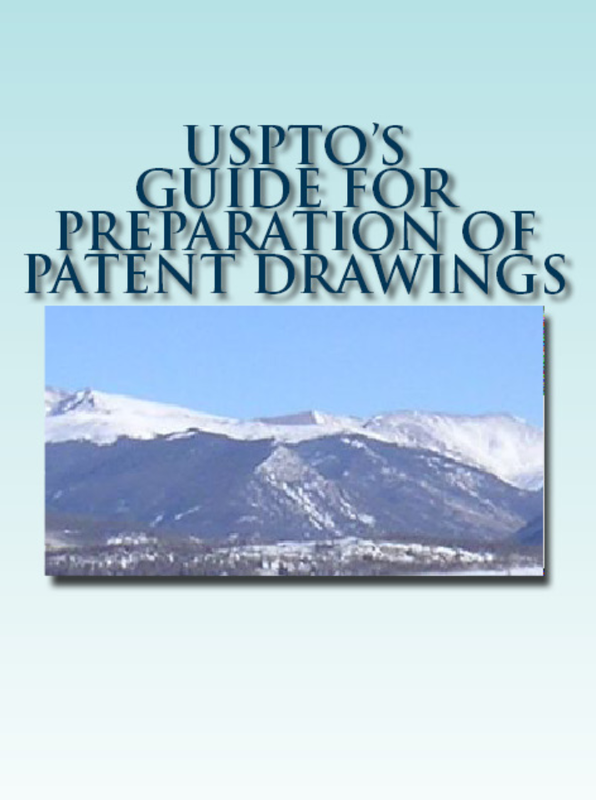 This is USPTO’s own guide, which went out of print at the USPTO, along with two small new sections by an experienced practitioner (Carl Oppedahl of Oppedahl Patent Law Firm LLC), on best practices for creating drawings for electronic filing, with examples of ways that USPTO’s systems can degrade perfectly good drawings and tips for avoiding such problems, and on best practices for creating drawings for design patent applications.